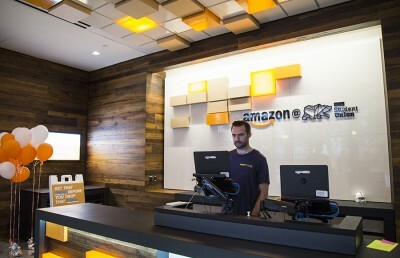 Should you study in the UC Berkeley Amazon store? 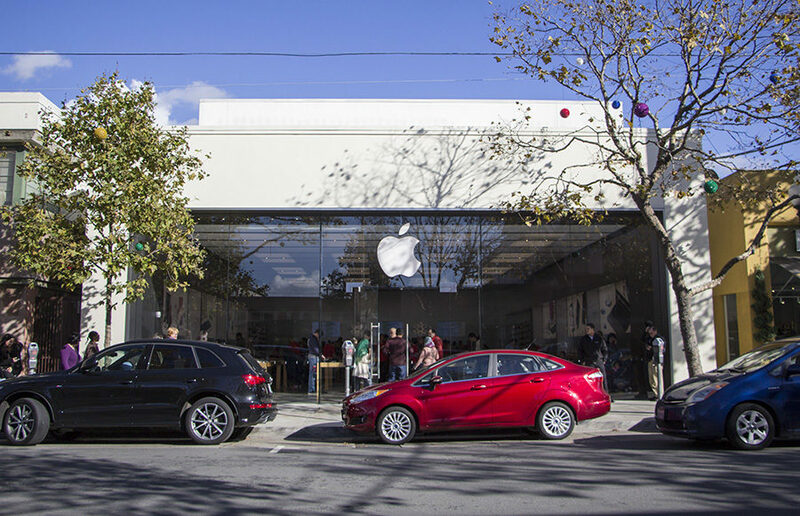 The latest in a string of burglaries, Berkeley’s Fourth Street location’s Apple store was once again the victim of grand theft Wednesday, as first reported by Berkeleyside. The crime occurred at approximately 11:01 a.m. Wednesday morning at 1823 Fourth St., according to Berkeley Police Department spokesperson Sgt. Andrew Frankel. Although BPD could not comment on the specific value of the stolen property, the amount taken exceeded $950 — enough to constitute a felony. Including Wednesday’s theft, this particular Apple store has been targeted five times since Oct. 13, although it is not certain whether the perpetrators are the same people on every occasion. Frankel said three out of the five thefts were committed by people wearing hooded sweatshirts with the drawstrings pulled close to hide their faces. The theft was nonviolent, Frankel said, with no weapons seen during the incident. He added that the sole purpose of the theft was to steal Apple products rather than inflict harm. Despite the Apple store’s multiple thefts, Frankel said BPD has not reported an increase in crime around the area as a whole. Around the holidays, according to Frankel, BPD increases staffing on Fourth Street, Shattuck Avenue, College Avenue, University Avenue and Telegraph Avenue. Frankel said the boost in staffing began this past weekend. Frankel did not point towards specific factors that may have led to the Berkeley store being targeted multiple times. He added that he would be interested in learning whether the same problems has occurred at other Apple stores. Apple spokesperson Nick Leahy stated that the company does not comment on matters of security, instead suggesting that queries be directed to the Berkeley police. Contact Revati Thatte at [email protected] and follow her on Twitter at @revati_thatte.